I was overjoyed when I found this baby in my very first Beautybox. Beautybox is a Dutch sample subscription service much like Birchbox, Glossybox and Joliebox. The box was filled with amazing things that I have been using and enjoying for the past week or so. But I didn't get to using this lipstick. Up until now. The Pupa New Chic lipstick has been the brand's bestselling lipstick for 10 whole years. And to celebrate this Pupa created 10 limited edition shades and I received one of them in my Beautybox. This is the shade nr. 57. The packaging is lovely. It's a sleek red sleeve which you slide the lipstick out of, inside the sleeve is a nifty little mirror for on the go application. 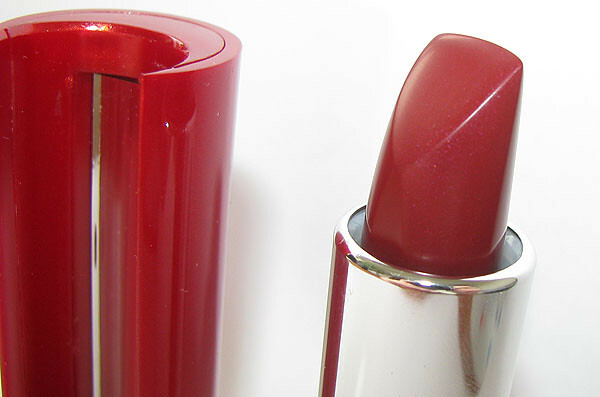 The color of the lipstick itself is a gorgeous deep berry red color with a gorgeous sheen. It has a hint of plum. 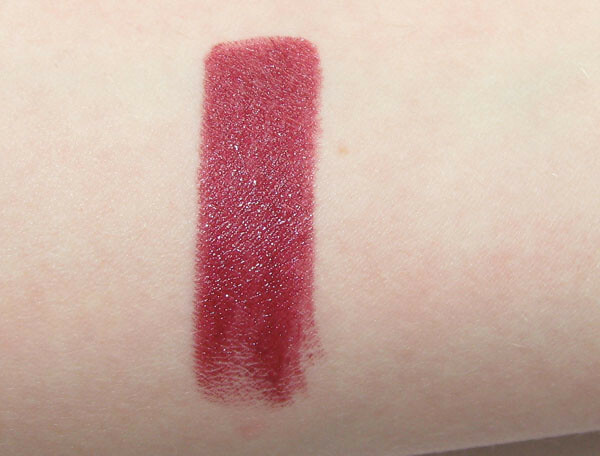 The sheen is pretty but not overpowering, and that's a lot considering I normally don't like shiny finishes on lipstick. Application of this is like a dream. It's so soft and smooth it just melts onto your lips. It feels really moisturizing and it's opaque in just two swipes. Lasting power is quite good. 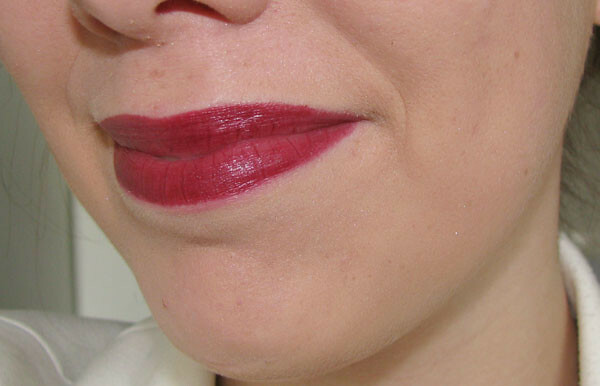 Because it's so soft it tends to fade a little quicker than matte lipstick, but it still lasts a good few hours unless you drink or eat. Isn't it pretty? The Pupa New Chic 10th Anniversary limited edition lipsticks retail for €18,50 a piece. I really want to check out some of the other colors.